In this video I make a commissioned piece for someone. I TIG weld the picture frame and make a lap-jointed oak background. 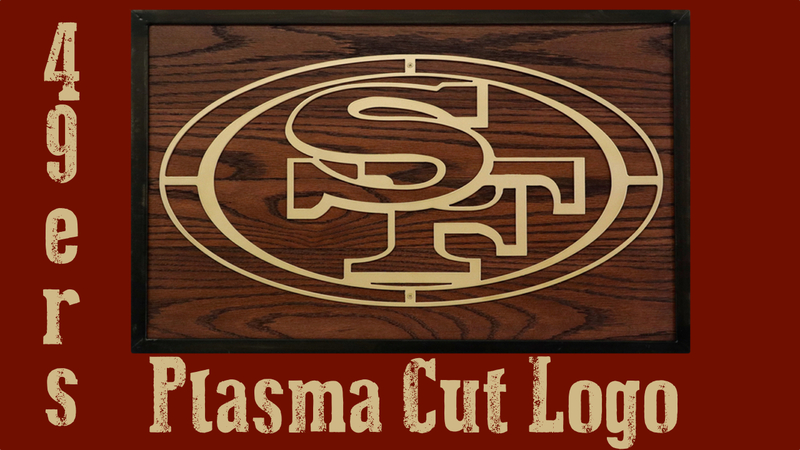 The I use my CNC Plasma Machine from CNC Router Parts to cut the San Francisco 49ers logo. Turned out great.